Say It Ain’t So Joe? 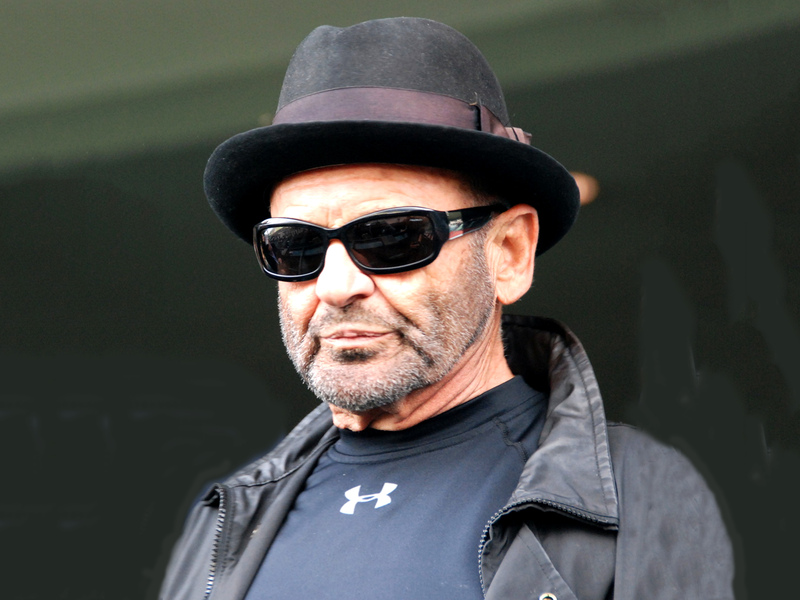 Straight from the ‘Say it Ain’t So’ department, Sir Joe Pesci, once thought retired, is coming back again. No, I’m not talking about teaming with Scorsese and Bobby D in I Heard You Paint Houses. This project involves John Travolta and, potentially, Lindsay Lohan, while being directed by Nick Cassavetes. Now, if that All-Star Weekend line-up doesn’t bring a tear of depression to your eye, you’re either producing the movie or you’re the Tin Man. Don’t despair yet folks, as I may have figured a way out of this. There are three possible scenarios: (1) John Boy’s religion refuses to allow him to portray the Mob Boss John Gotti; (2) Lohan, well, just continues to be herself (akin to “Manny being Manny” in baseball); or (3) Cassavetes realizes he’s way out of his realm on this one and casts J-Beebs in a new romantic-drama (I hear you all saying Alpha Dog, but that dog should have been taken out back and shot like Old Yeller – with extreme prejudice). This entry was posted in Camera Knobs and tagged Joe Pesci, John Gotti, John Travolta, Lindsay Lohan, Nick Cassavetes, Three Generations. Bookmark the permalink.